A beautiful windy weekend by the lake. Amazing how clean the lake looks, compared to 20-30 years ago. This summer has been awesome in my opinoin. Amazing how clean the lake looks now. 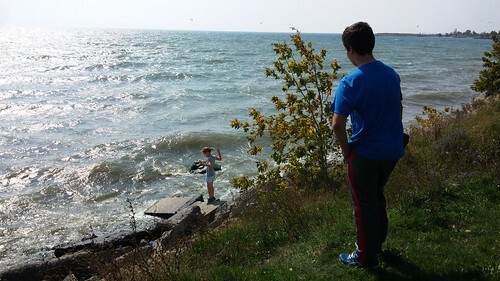 Remember going to the Scarborough Bluffs 20-30 years ago and the dead fish etc. in the water.